Hello. 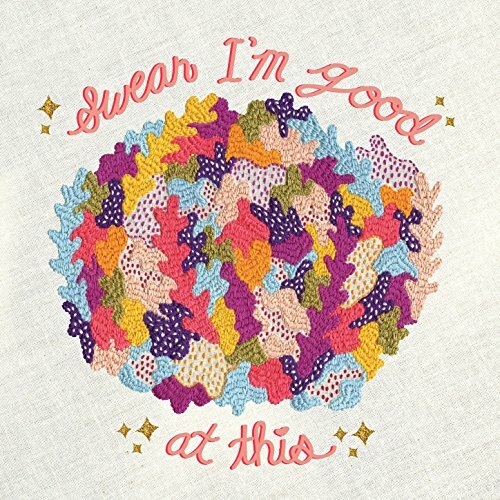 From yesterday: the promising debut album by Diet Cig. Genre: indie/punk rock. Enjoy! Hi there. The self-titled studio debut album by Feral Ohms was recently added to Spotify. Genre: hard/noise/punk rock. Enjoy! Howdy folks. There are two updates coming your way today. 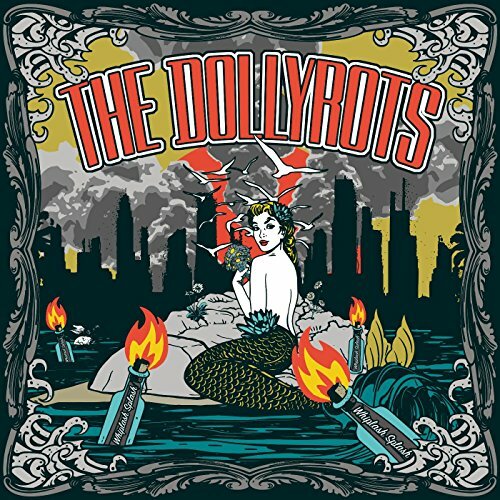 First we have the catchy new album by pop punk band The Dollyrots. Enjoy! Hey. 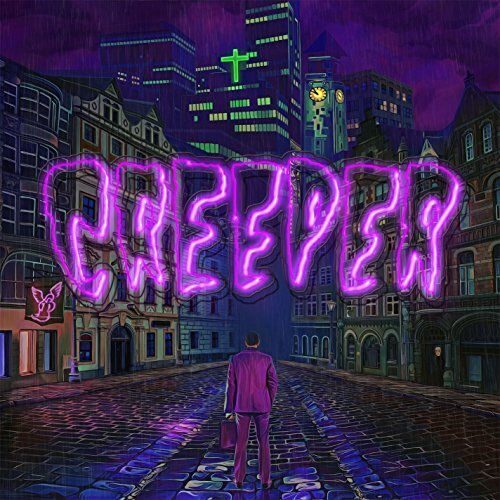 The promising debut album by Creeper will likely make you smile at some point. Genre: punk rock. Enjoy! Good morning. Let’s get this day going with some punk rock. 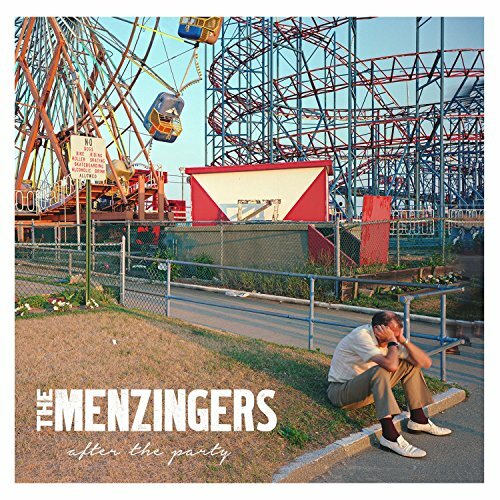 Enjoy The Menzingers! Morning. 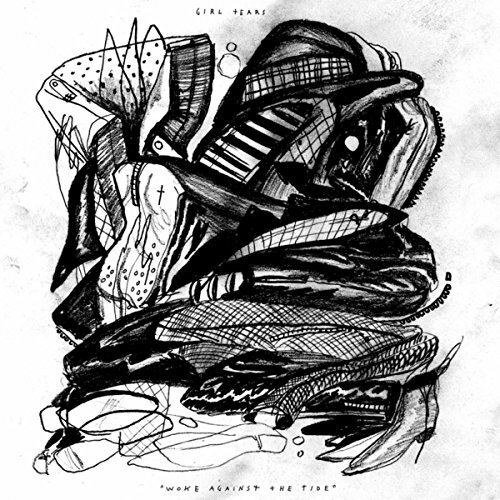 I found the intensity of the new Girl Tears album very compelling. Genre: punk. Enjoy! Hey. 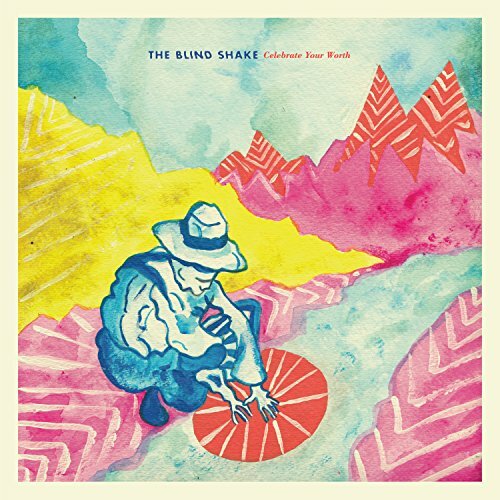 The new album by The Blind Shake is rather intense. Genre: garage punk/rock. Enjoy! Hi. 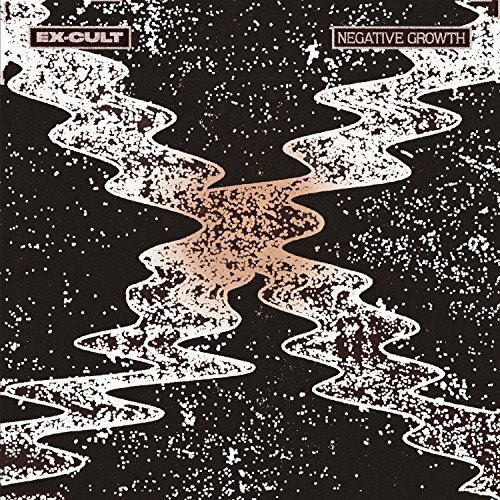 Listening to the new Ex-Cult album is a rather intense experience. You have been warned. Now, enjoy! Hi there. 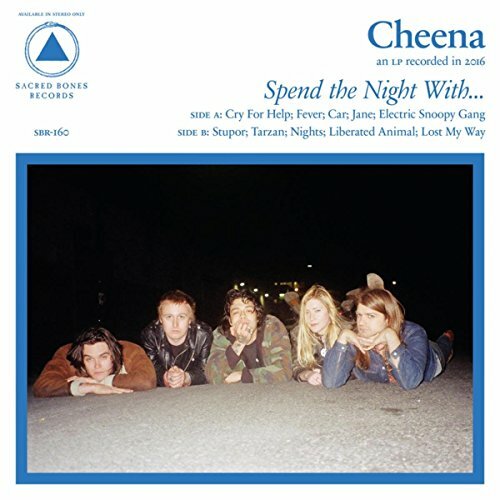 The wild debut album by Cheena is a very recent addition to the Spotify library. 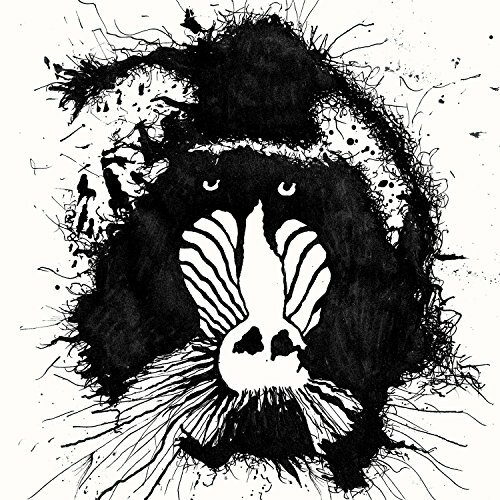 Genre: glam/sludge rock/garage punk. Enjoy! Hi. 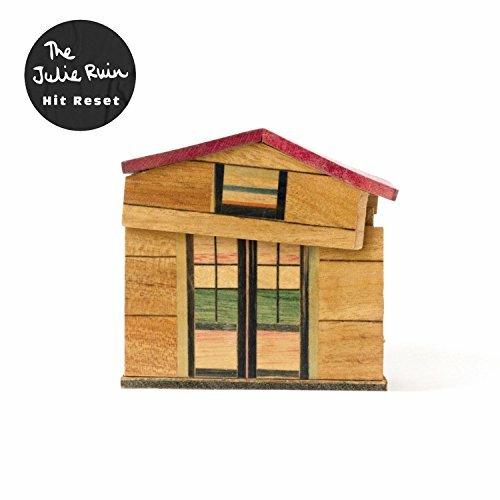 The strong new album by The Julie Ruin made me smile. Genre: punk/rock. Enjoy!